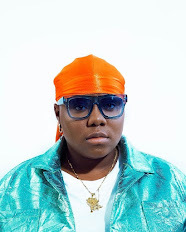 Ghanaian budding sensation, Twitch begins the year with a brand new single tiled “Happy Everyday”. 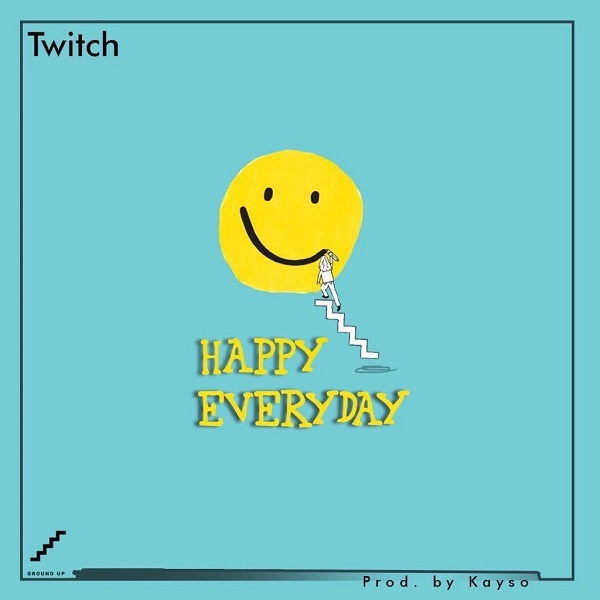 The new Kayso-produced track “Happy Everyday”, has Twitch singing for listeners to be happy all day. In addition, Twitch breakthrough single ‘Hwana’ has also been gaining lots of streams after its release last yaer.